The Ameland lighthouse in Netherlands. Sand dunes in Drenthe, Netherlands. 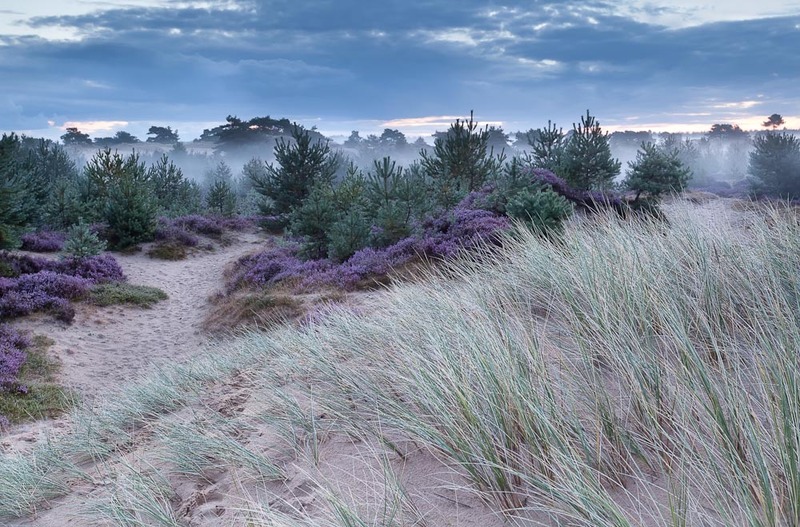 The Netherlands is the perfect destination for those who revel in the outdoors, from the vast greenery of Drenthe to the sandy dunes of Ameland – numbers 28 and 76 (respectively) on our list of 100 Secret Gems You Need To Know About. A province situated in north-east Netherlands. Drenthe is one of the most sparsely populated regions in The Netherlands, mainly made up of farmland. The area has lovely forests, lakes and rivers, and is criss-crossed with bike trails that make it easy to take in the countryside and visit villages along the way. There’s also a lot of history: it is the site of numerous hunebeds, imposing burial monuments built by the Funnel Beaker People between 3400 and 2850BC, while at Hooghalen, Kamp Westerbork, a transit camp used by the Nazis during World War II, is now a memorial to the tragic events that took place here. One of the West Frisian Islands off the north coast of the Netherlands. Comprising four sleepy villages with a population of little more than 3500, Ameland is just an eight-kilometre ferry ride from the mainland. 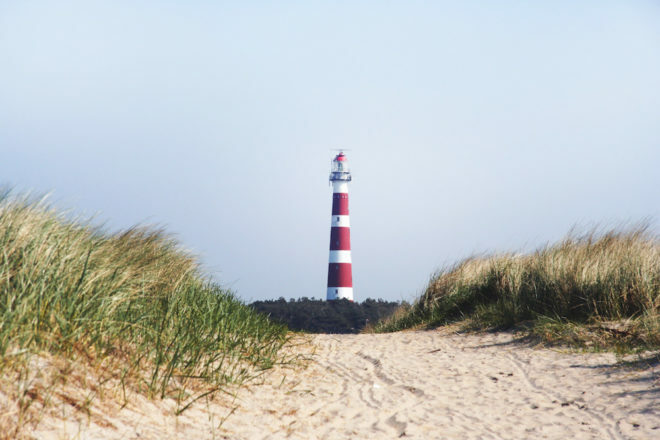 Its landscape consists mostly of sand dunes; its main beach, also home to a photogenic lighthouse, is known as ‘The Diamond of the Dutch Wadden’. While on the island, be sure to sample some of the local cuisine including farm cheese, rye bread, catfish, mustard and Nobeltje, a rum liqueur enjoyed in coffee, over ice-cream or pancakes.